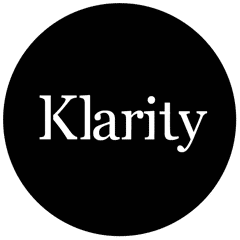 Klarity - Glass Furniture/Glass Dining Tables/How many people can this glass dining table Seat? There are a few different factors to consider when choosing the right table for you and does vary depending on the design of table and also the size of chair you choose. Our guide will make it easy to work out the correct size of table before ordering and remember a member of our design team will be on hand to help along the way! 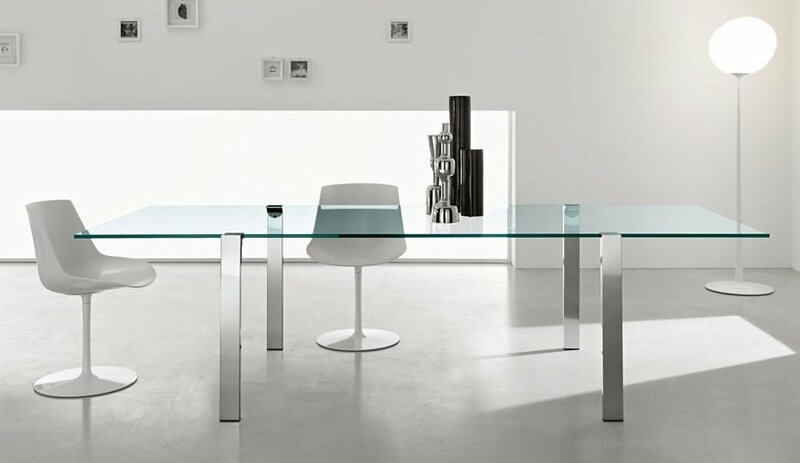 When choosing a glass dining table it can be useful to see what size table you can fit into the room. Once you have done this always check to see that there it enough room for chairs. Chairs can vary slightly in width so we tend to use an approx width of 600mm when considering how many chairs you can fit around a table. Use our handy diagram below to give you a quick idea of how many people you can fit around a certain table top size. The other factor which can affect how many people you can seat is the location of legs or table base. Inset legs can be great for seating people on all sides of the dining table. Legs in the corners are good for fitting the most number of people down the lengths of the table. Central column bases can provide a large amount of leg room and space around the perimeter of the table maximising on different seating arrangements. We all live in different size and shape homes, and therefore different shapes dining table suite different spaces. For example a circular or Oval shape glass dining table can offer slightly more space in a room and offer more social dining. While a rectangular shape dining table will offer a maximum perimeter space for seating numbers. A beautifully elegant design formed from a single sheet of glass, which is supported by 4 chrome legs. Available in a wide variety of sizes to suite your needs. Click on the image below to find out more about this stunning glass dining table. Don’t forget to contact a member of our team who are on hand to help. Call us now on 0800 619 0599 or us our contact form to send us a message.